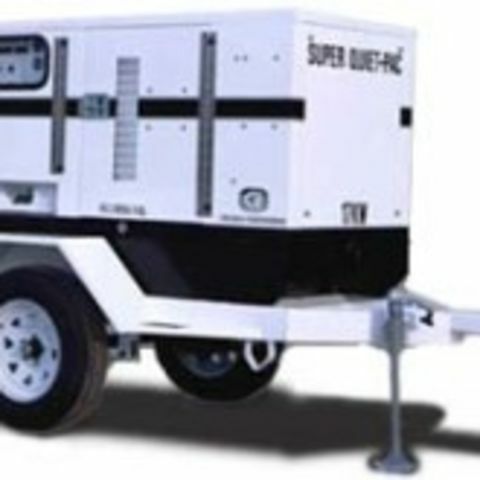 Towable diesel-powered generators in the 30KW range deliver big power quietly and efficiently. The enclosed diesel engine runs quiet enough to power a film set or outdoor party, and runs for 8 hours or more on a tank of fuel. Very quiet, very clean power makes this a great generator for events.